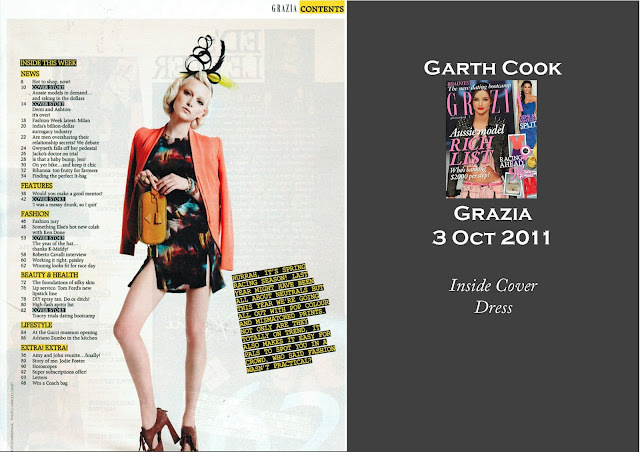 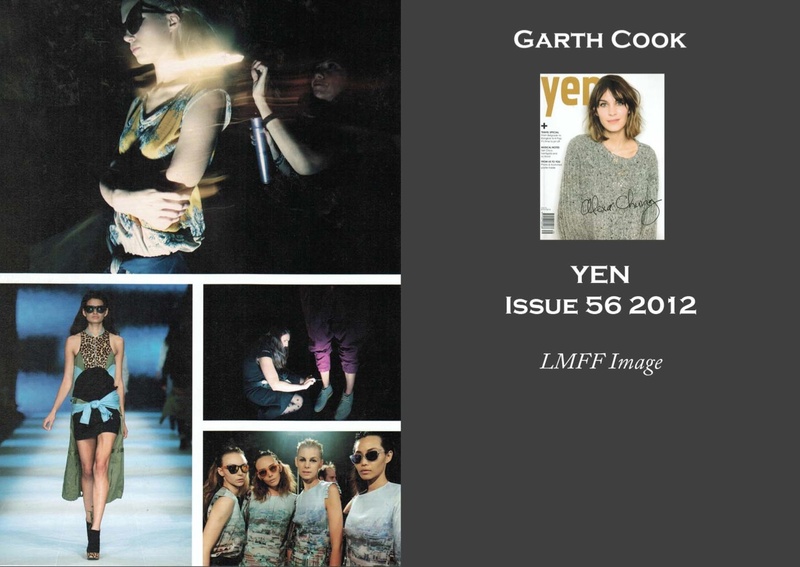 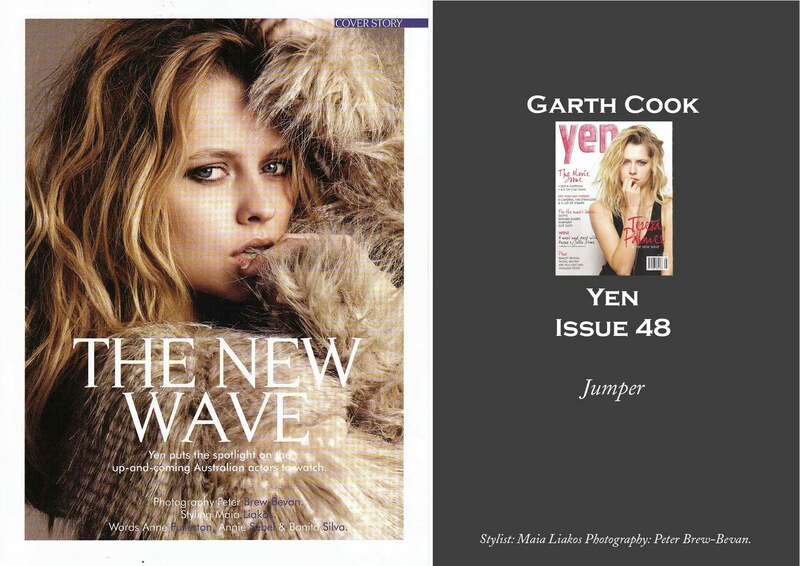 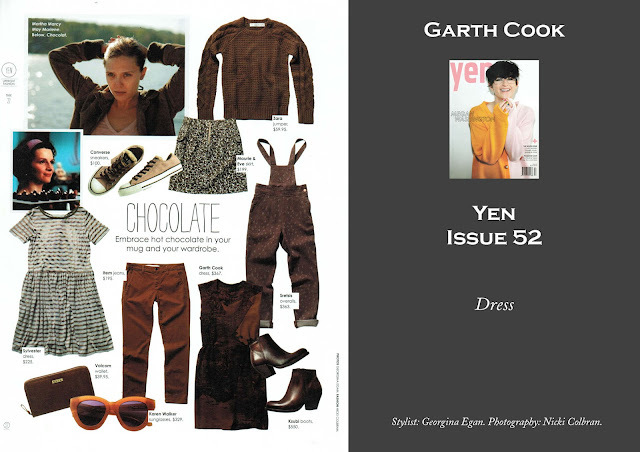 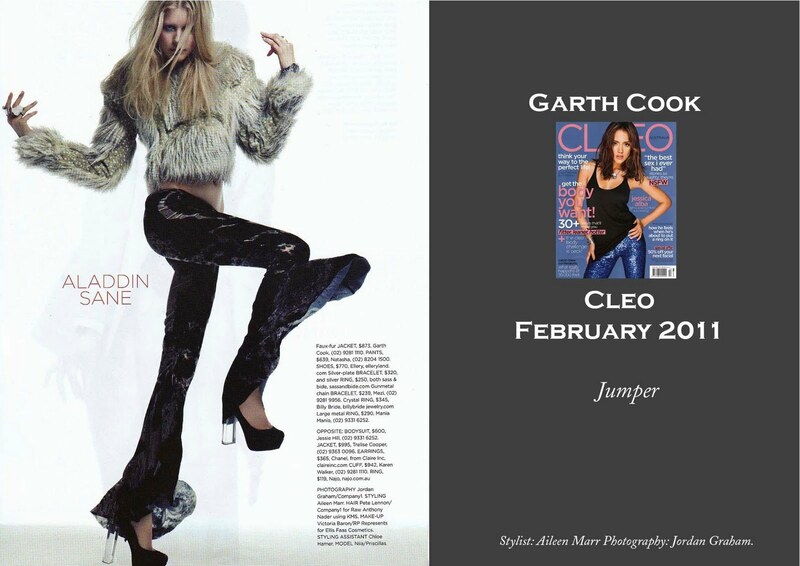 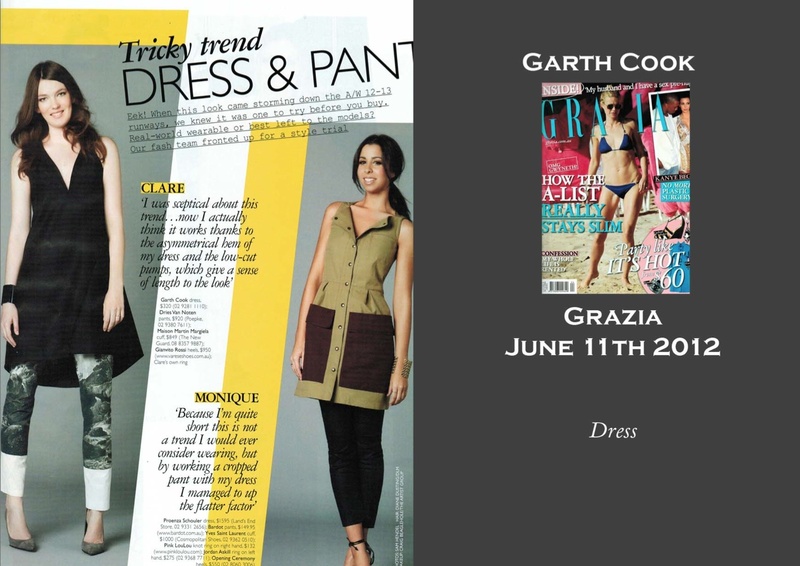 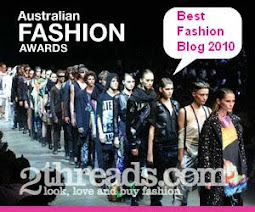 Perth Fashionista : Garth Cook! 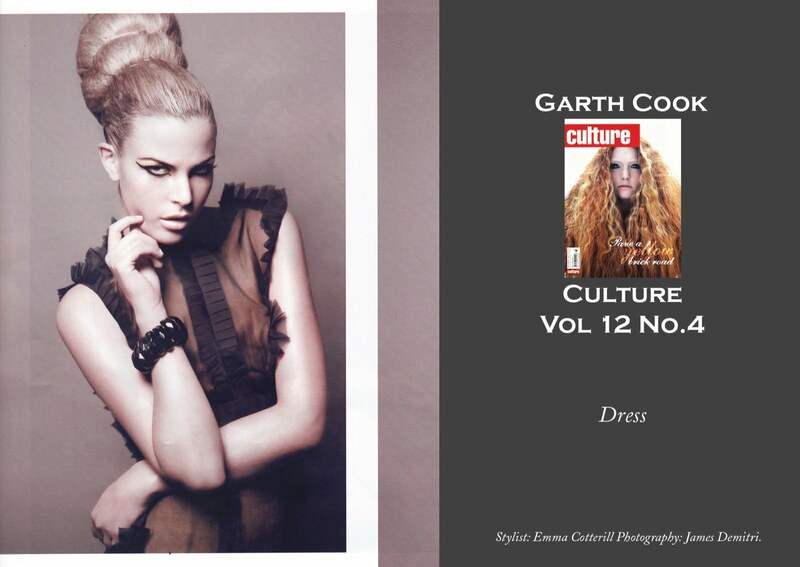 Grab a copy of this Sunday's STM - in it is a sneak peak of Garth Cook's highly anticipated collection, featuring images from the yet-to-be-released *THIS IS NOT RESORT 2103* campaign images, shot by Ivan Shaw. The exclusive images feature Perth model Kim Wainscoat, with make-up direction by industry-favourite Lauren Wood, and hair by the King street cool-kids @ Head studio.